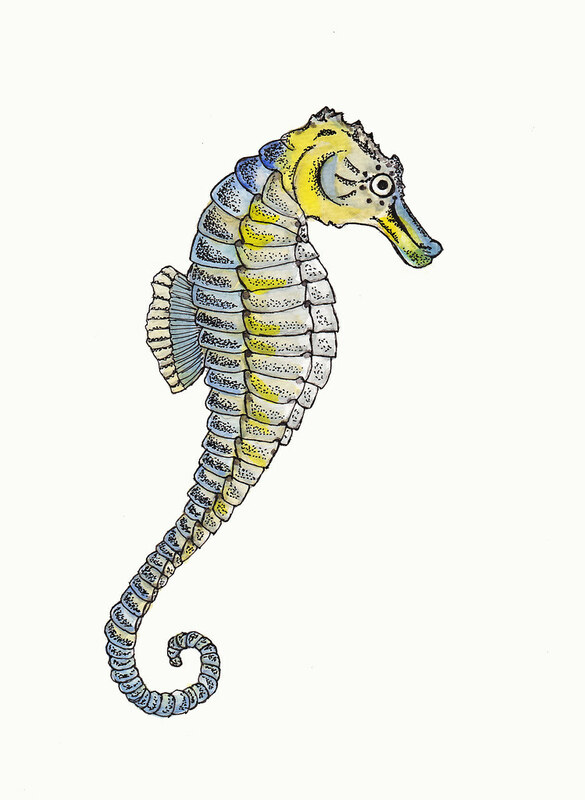 The common seahorse is a small, delicate fish. Their most unique feature is that while the female initially has the brood of eggs, it is the male’s responsibility to carry the eggs to term in his pouch. They are known for ‘brightening’ when they are happy. Humans are the seahorses biggest threat- grinding up dried seahorses for medicinal purposes. The Eyelash Viper is a venomous pitviper from Central and South America. It is relatively small (under 2 feet) with the distinctive feature of scales that line their eyes- hence their deceptively adorable name. While it can be a variety of colors, bright yellow seems to be the most popular among zoos and exotic pet owners. Explorers have referred to it as ‘false gold’. 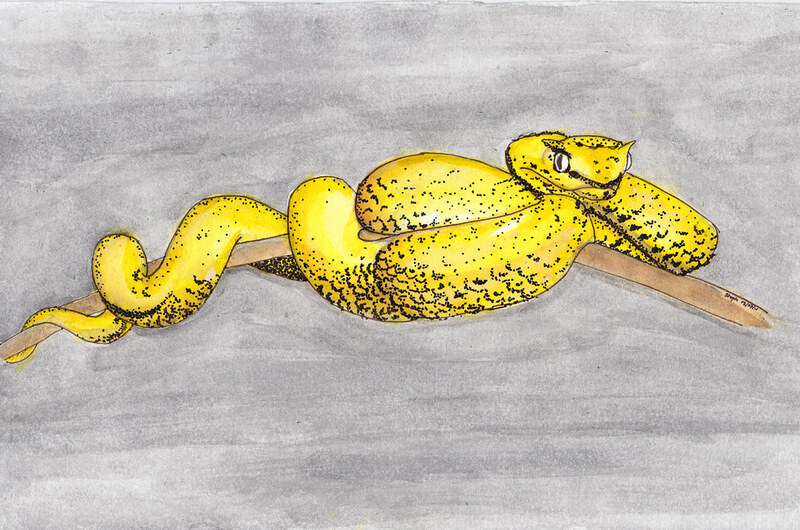 While it isn’t the most aggressive snake, it is still highly dangerous. There are records going back to at least the 1950s of countries around the world finding these snakes accidentally packed in their banana shipments. Yikes! A small, Asian mammal with a waddling gait. 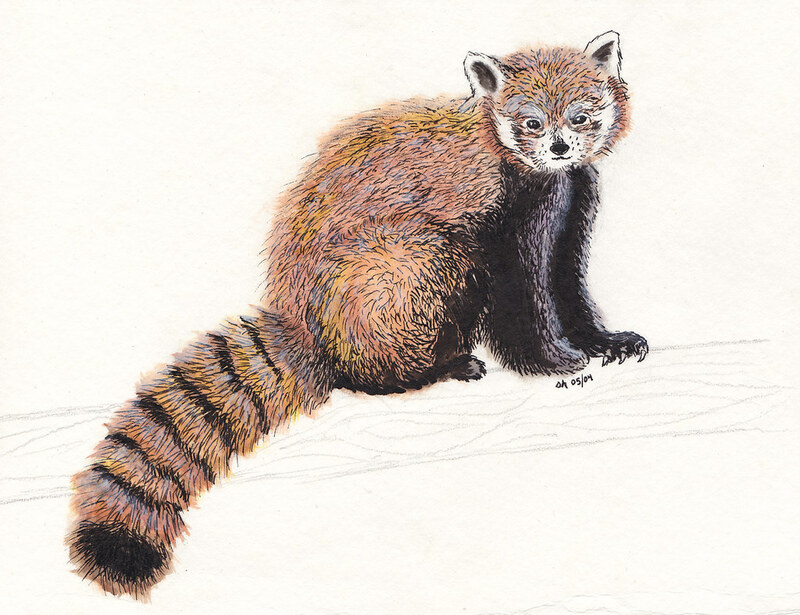 Like the giant panda, the red panda eats a lot of bamboo and has a ‘false thumb’ that extends from its wrist bone. They like to sleep in, usually starting the day in the late afternoon or early evening. In hot weather they like to sleep sprawled out on a tree branch, in cold weather they like to curl up with their tail over their face. 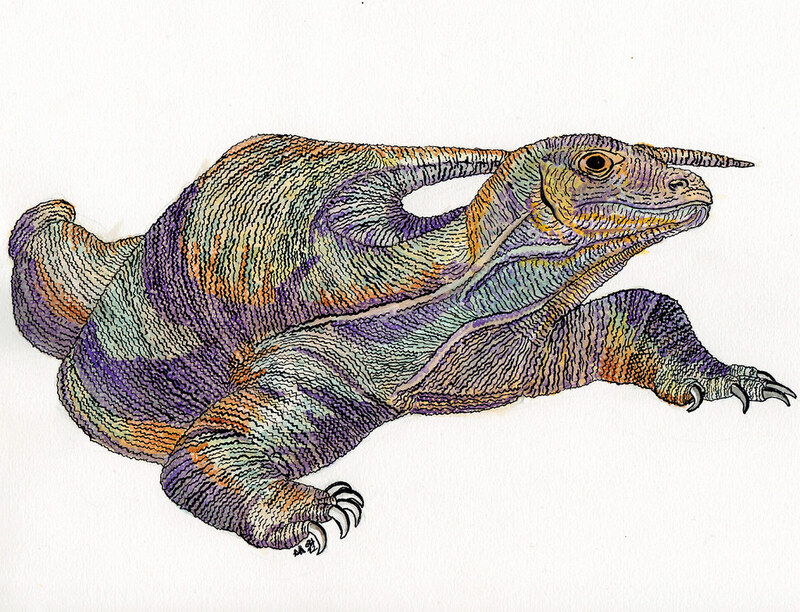 The Komodo dragon is a terrifying creature from the Indonesian islands. It is the largest living lizard, growing nearly 10 feet in length. 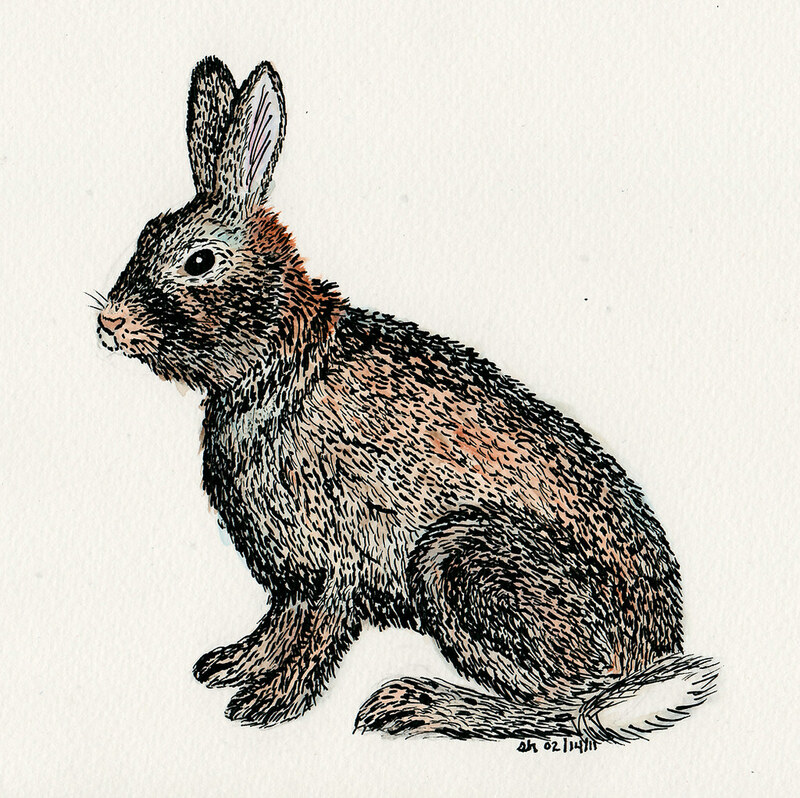 Their diet is mostly carrion but when they attack live prey, they will run at it and tear out its throat. There are even accounts of Komodos terrorizing pregnant goats and deer into miscarriages- which they then dine upon. Mating between dragons is violent and when eggs are hatched, the young must hide in trees from the cannibalistic adults. Surprisingly, the Komodo is quite shy of humans and will rarely attack them unless cornered. Zoos and habitats have been working since the 1980s to conserve this fascinating species. 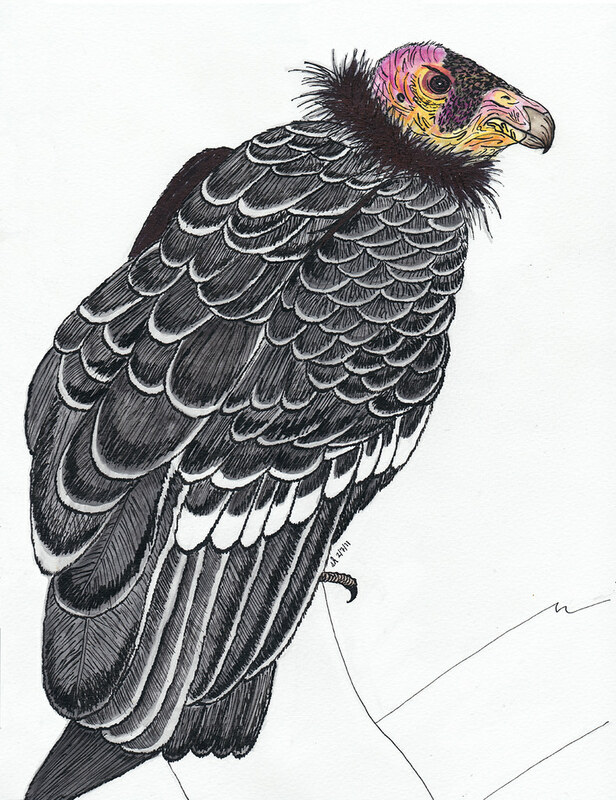 A North American species of vulture with a wingspan of approximately 10 feet, the largest of any North American bird. The condor is not a conventionally attractive bird. Their wrinkly heads change in hue from a bright yellow to deep red or purple depending on mood. They do not have vocal chords and can only make hissing noises or grunts. They defecate on their legs to cool down… And yet, I think they are so fantastically odd, they’re ultimately quite beautiful. Here’s wishing the best of luck to conservation efforts! One of three species of Death’s-head Hawkmoth. This one is from Asia and has been nicknamed “The Bee Hunter” for its love of honey. The moth has evolved to mimic the scent of honey bees in order to enter a hive unharmed, but dead moths have been found by bee-keepers with fatal stings. Their wingspan goes up to 13 centimeters, roughly the size of a saucer. 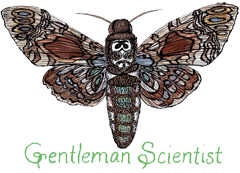 Its skull-like print has branded the hawkmoth as a symbol of bad luck and death. 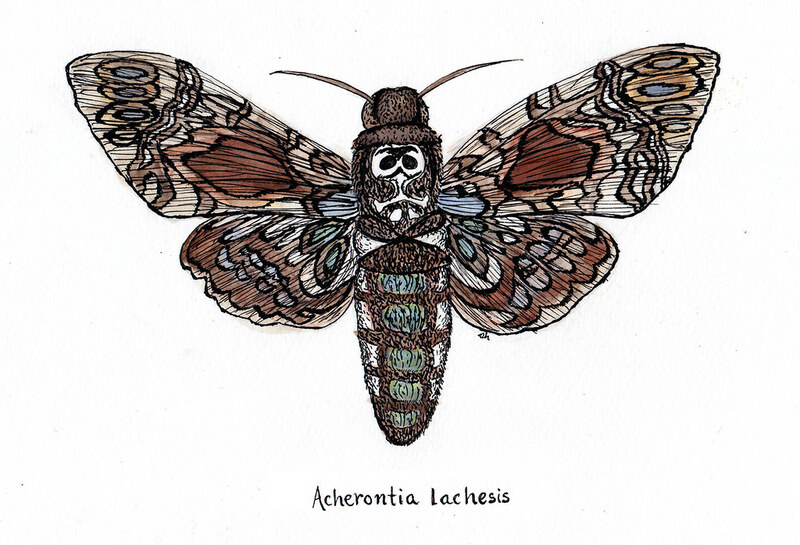 ‘Acherontia’ comes from Acheron, a river in Greece that was said to run into the river Styx. Other varieties of the Death’s-head are fittingly named Acherontia atropos (the most famous of these ominous hawkmoths) and Acherontia styx.